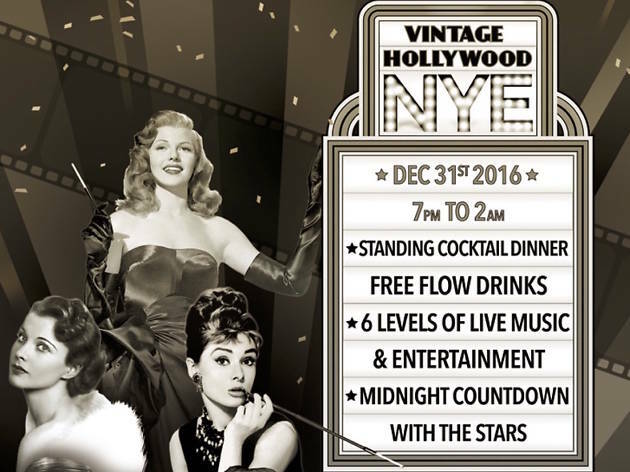 Unparalleled glitz, glamour and action at this vintage Hollywood-themed bash are a given. But Hollywood look-a-likes, popcorn machines, photo booths, top local DJs and a delicious buffet makes this party one that even Humphrey Bogart couldn't turn down. 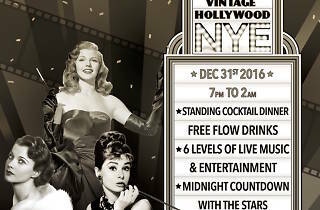 Turn up and join The Optimist and Pirata in making this vintage-style soirée a romping way to see out the year.